Since 2004, Carrboro Coffee Roasters , with over 45 years of combined experience in roasting & the retail coffee industry, has been Chapel Hill/Carrboro's premiere small batch coffee roaster. 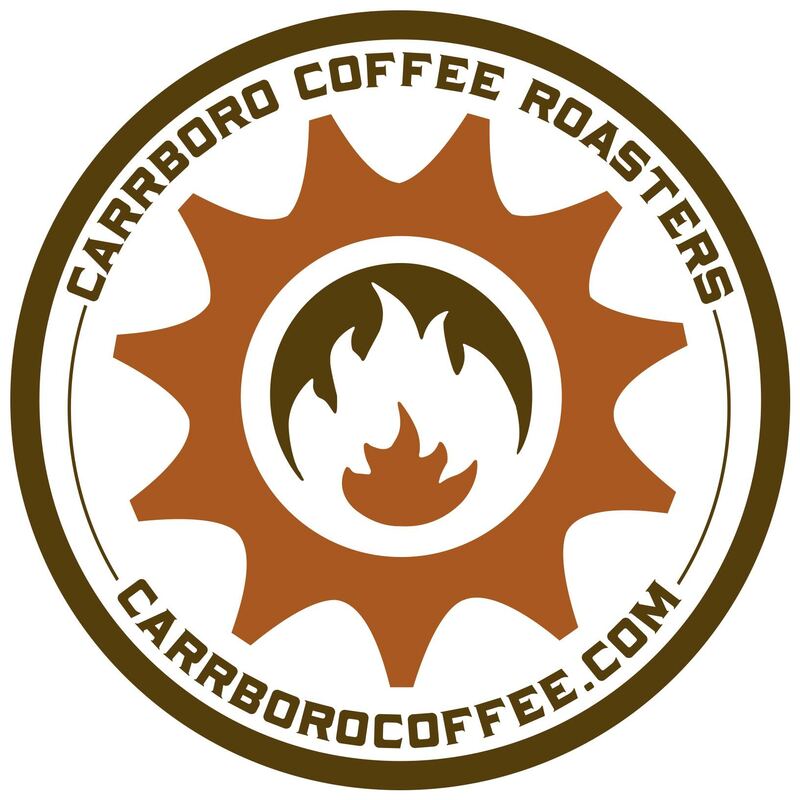 Carrboro Coffee is a local business with a worldwide reach that focuses on, works within, and gives back to the community they live in, and the world at large. The coffee is sourced thru Direct Relationships with the farmers, with those ideals in mind. Along with that all-important consideration of sourcing the best quality and tasting coffee; they are also careful to source coffee that is grown and processed humanely, and allows the farmers the means to live decently. Please call or email for our weekend hours of operation.